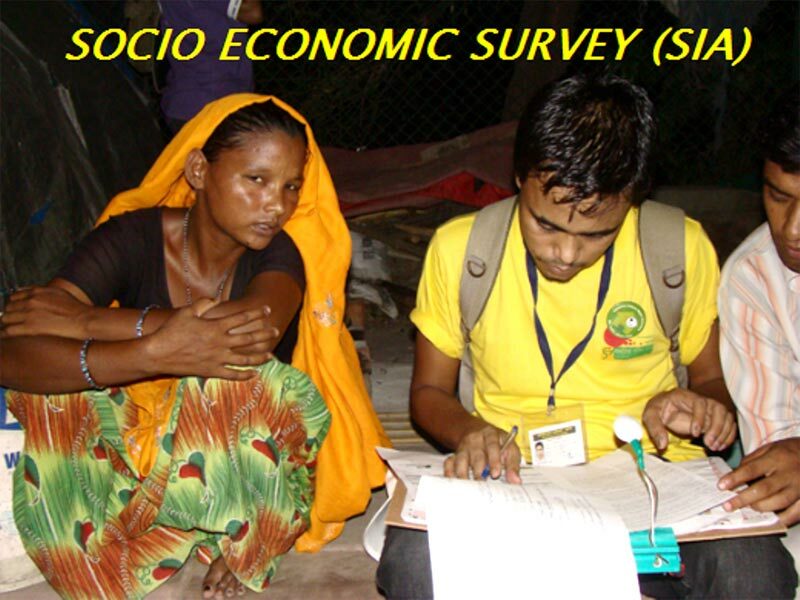 GD Surveyors Private Limited is the one stop destination for Socio Economic Survey(SIA). We provide matchless services, and socio economic surveys on clientsâ�� behalf. Our nimble analysts as well as hardworking field specialists collect precision data regarding societyâ��s progress, stagnate, or regress. Our accurate data on socio economic status helps take necessary decisions to empower society as a whole.